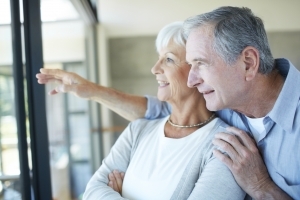 Our Elder Planning practice area comprehensively covers the concerns of aging clients by integrating concerns over foundational estate planning, acute incapacity planning concerns, and planning for the costs of long term care while being aware of and planning within the Medicaid qualification rules. Often clients in this area are more particularly concerned with the passing of their assets to their children and other beneficiaries, and desire to make the process as simple as possible for their loved ones. In addition, they often want to make sure that all of their loved ones are well aware of their incapacity and healthcare concerns, and want to make sure the appropriate people are nominated to act and will be able to do so if the time comes when they are needed. In addition, an increasing number of our clients are coming to us with concerns over the costs of long term care and are worried about their entire estate being depleted by the assisted living facilities or retirement homes. 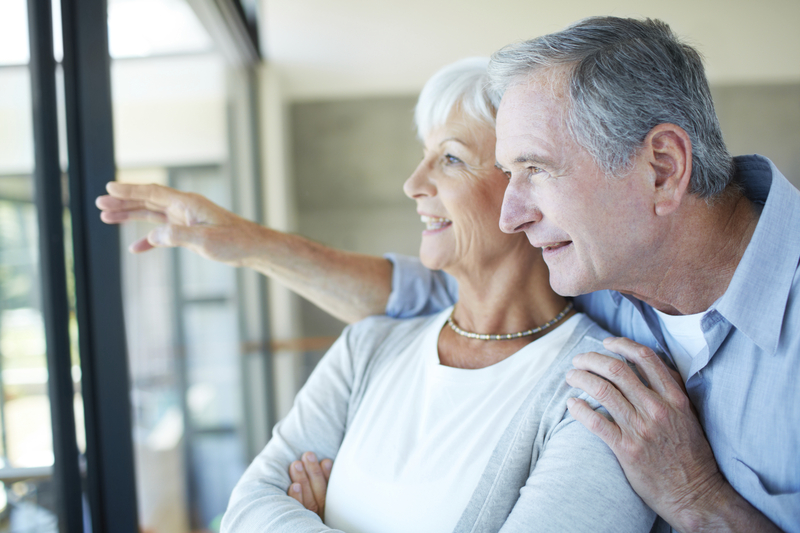 We counsel our clients through their various elder planning options and discuss the advantages and disadvantages of each option, such as divestment planning, long term care insurance, Medicaid spend down planning, and Medicaid application planning and assistance. The Elder Planning department is headed by Attorney Peter C. Osman. You may contact Peter (608) 828-4880, or peter@borakoveosman.com.